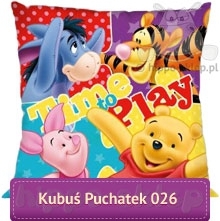 Pillowcase Winnie the Pooh and friends size 40x40 cm with characters of Disney Winnie The Pooh animated series: Winnie, Tigger, Piglet and Eeyore. 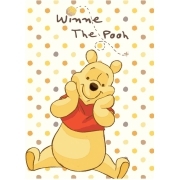 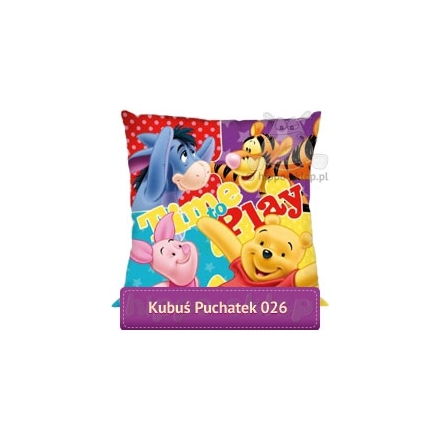 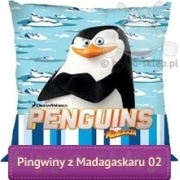 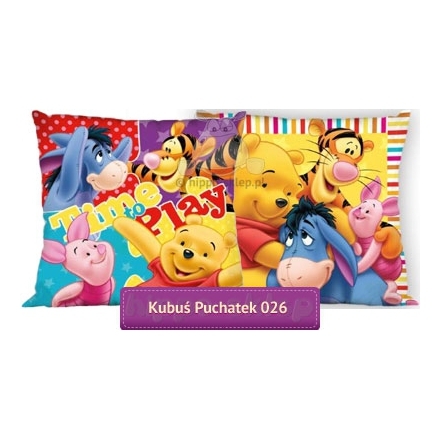 Pillowcases with the characters of films about Winnie the Pooh can be purchased in the form of a separate pillowcase or in a set with an anti-allergenic filling / insert depending on the option chosen. 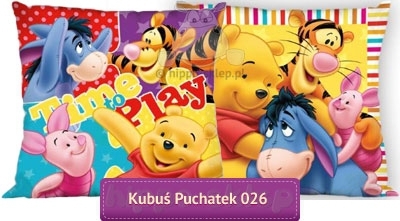 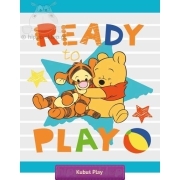 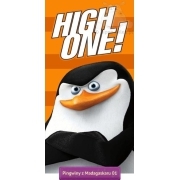 Kids pillowcase with Winnie The Pooh friends character fastened with a zip, made of 100% cotton, certified according to Oeko-Tex standard 100 Trustworthy in Textiles guaranteeing safety for children’s skin. 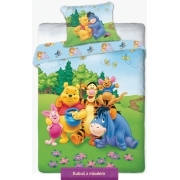 Pillow covers with Pooh, Tigger, Piglet and Eeyore made under Disney Winnie The Pooh license. 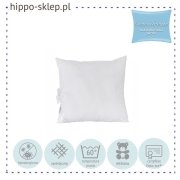 Pillowcases can be a complement to bedding sets from the same collection or use as a decorative pillows.